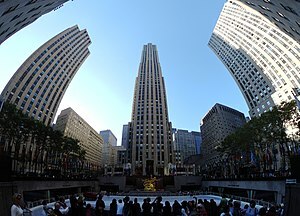 ^ 1211 Avenue of the Americas, New York, NY | Rockefeller Group Development Corporation. Rockgroupdevelopment.com. Retrieved on 2013-08-17. 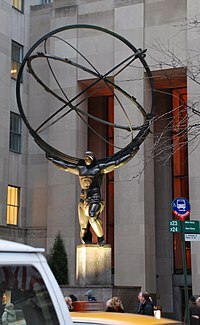 ^ 1251 Avenue of the Americas — The McGraw-Hill Building, NYC | Rockefeller Group Development Corporation. Rockgroupdevelopment.com. Retrieved on 2013-08-17.